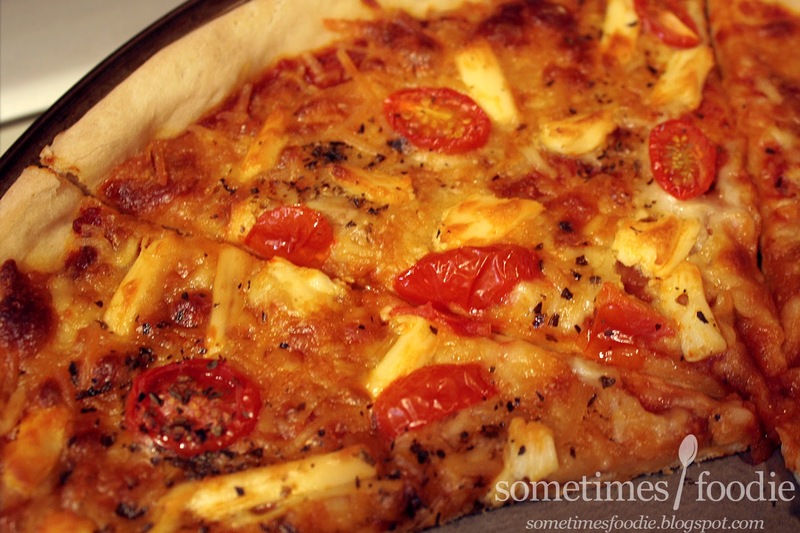 Sometimes Foodie: (More) Homemade Pizza! 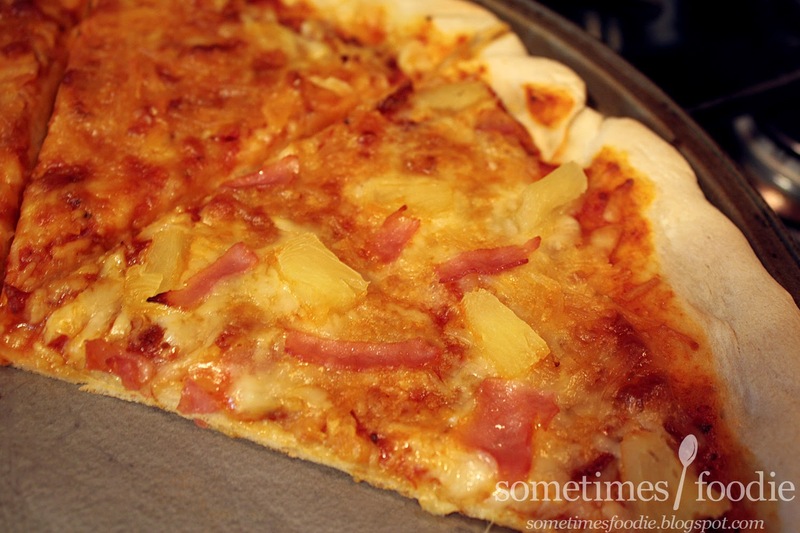 I have used this pizza dough recipe to make tons of pizzas and garlic bread. I can't recommend it enough. Seriously, give it a try and tell me what you think.